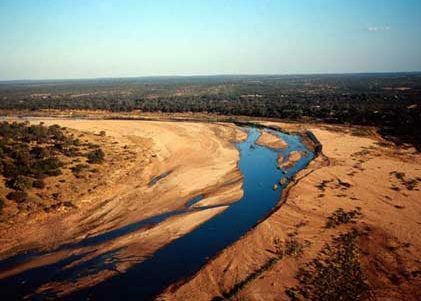 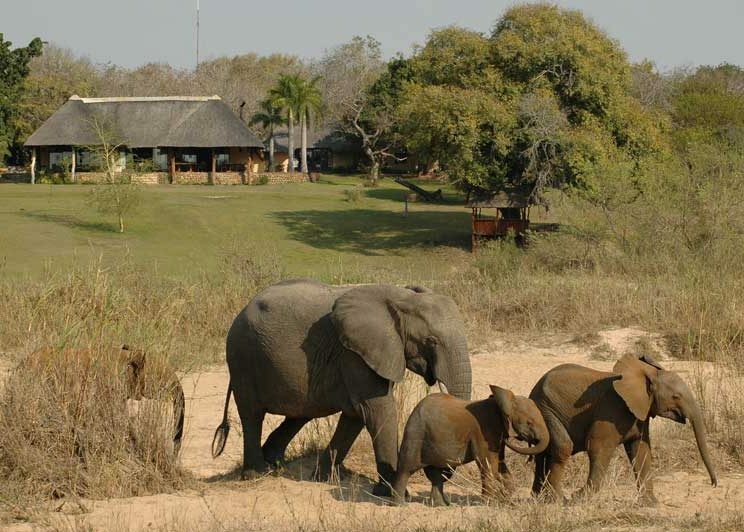 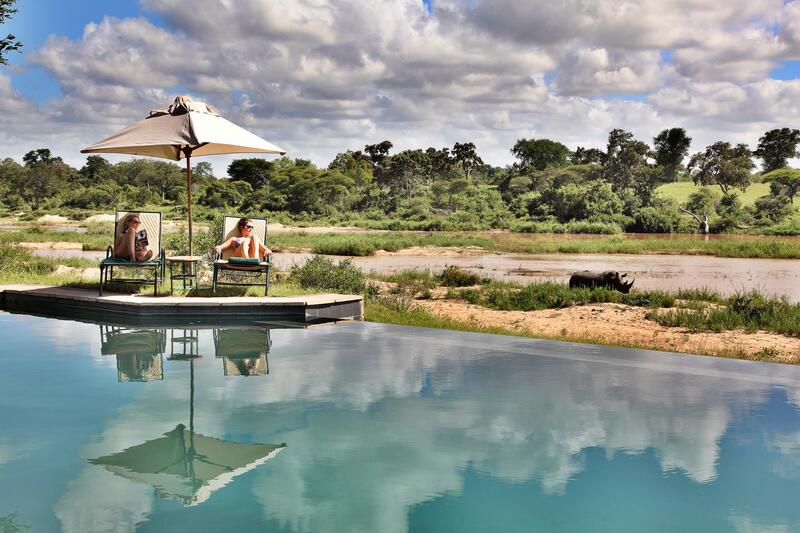 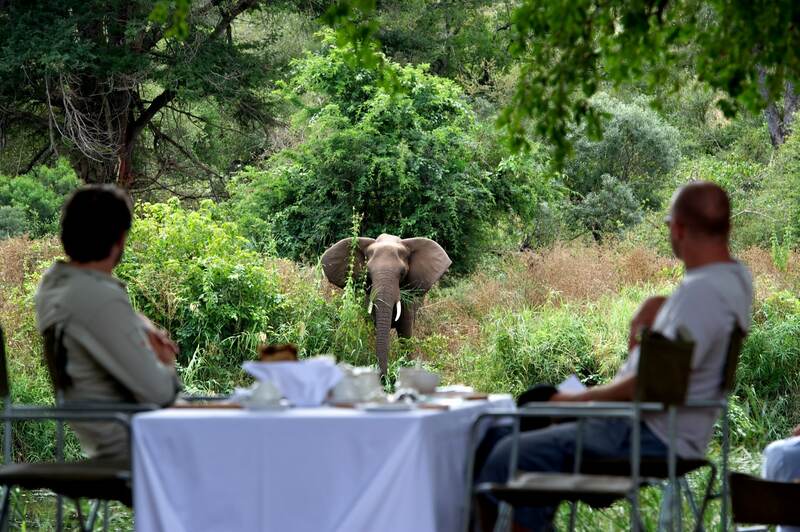 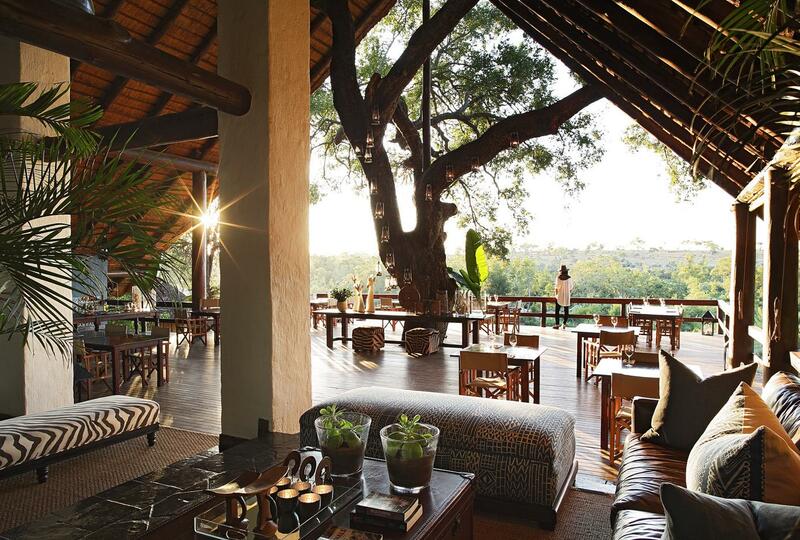 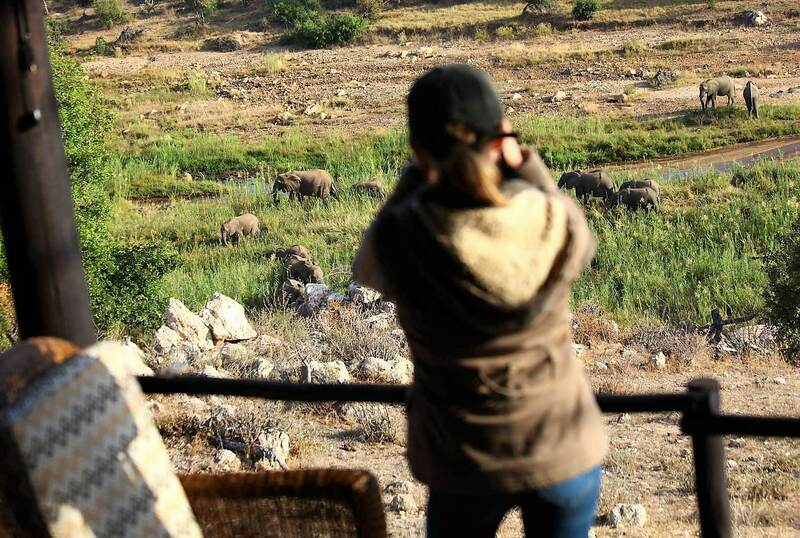 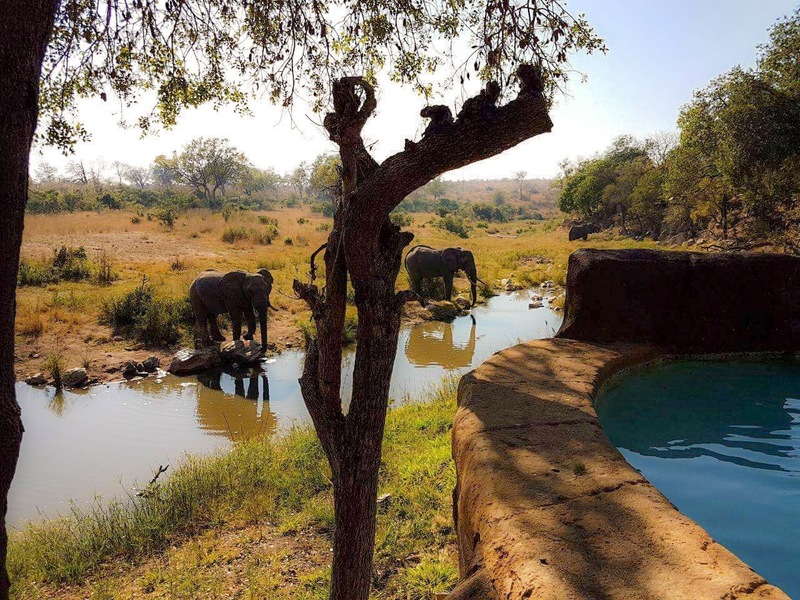 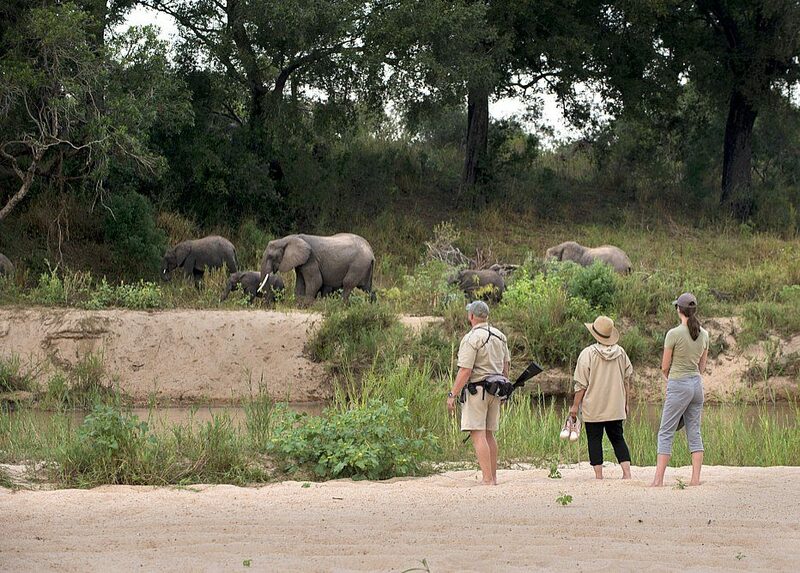 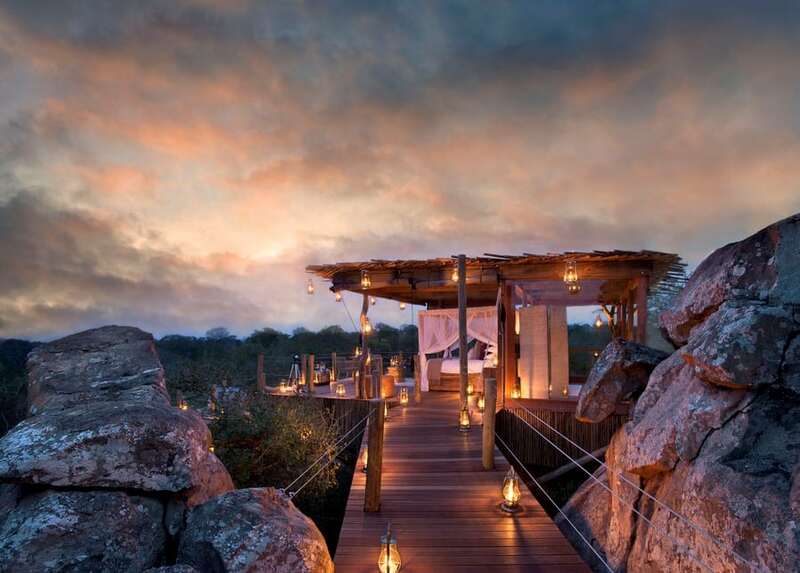 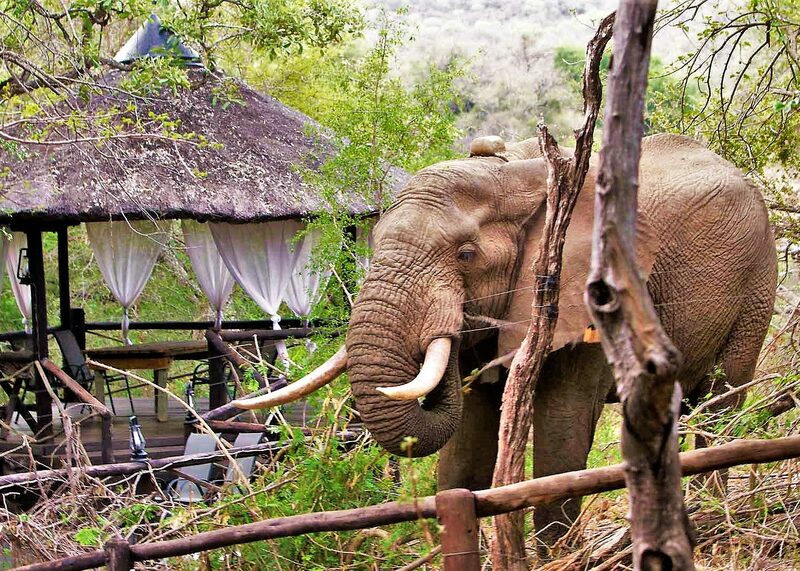 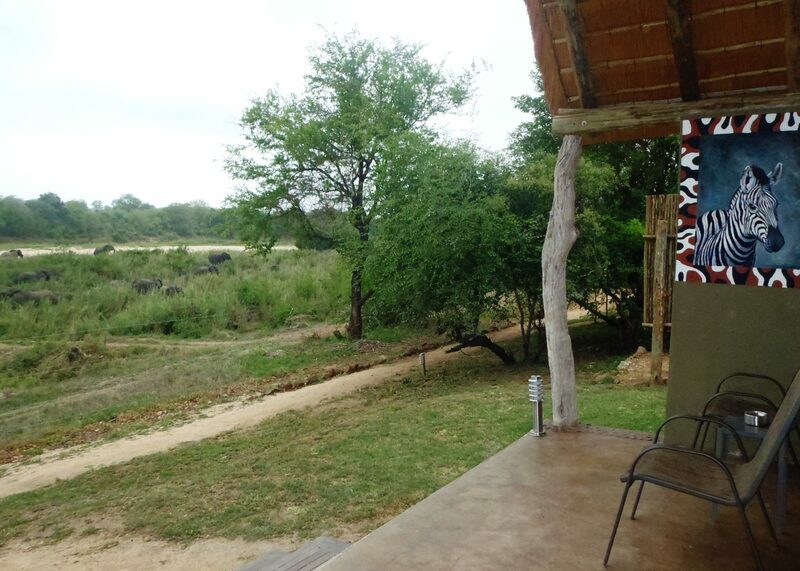 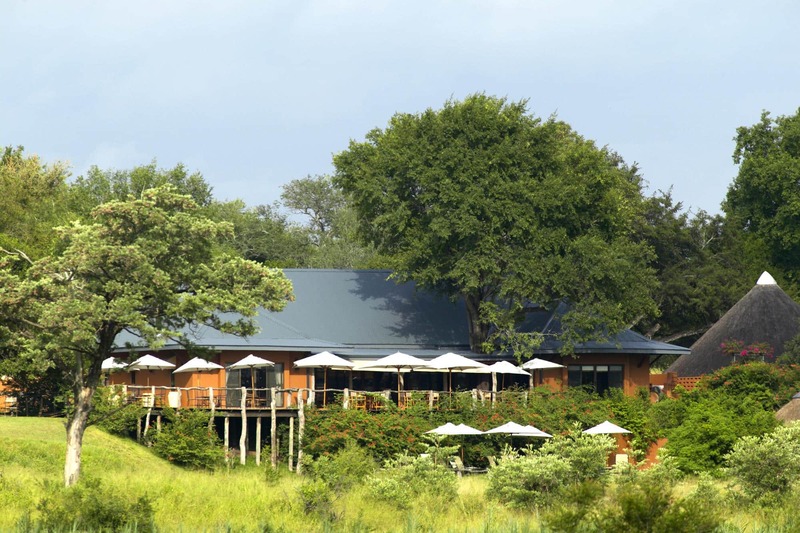 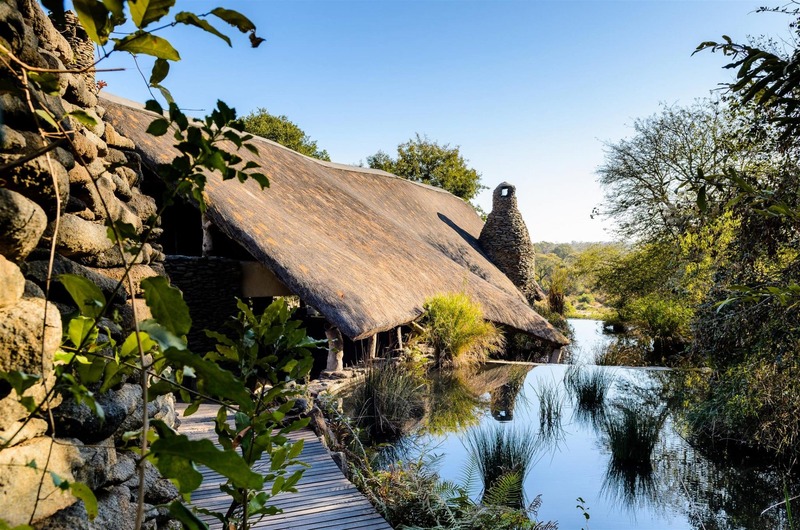 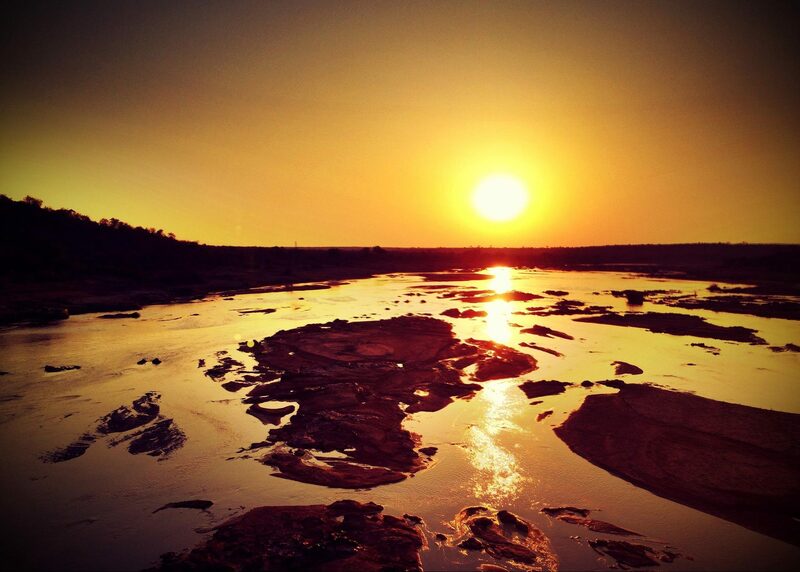 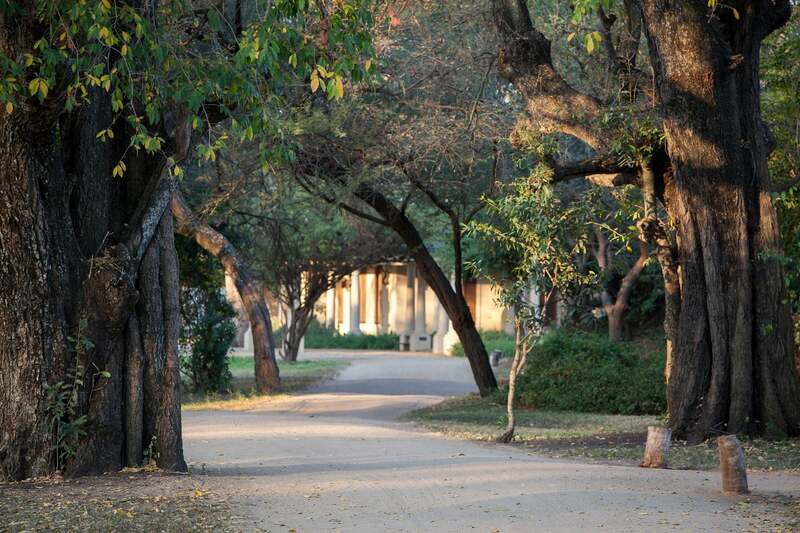 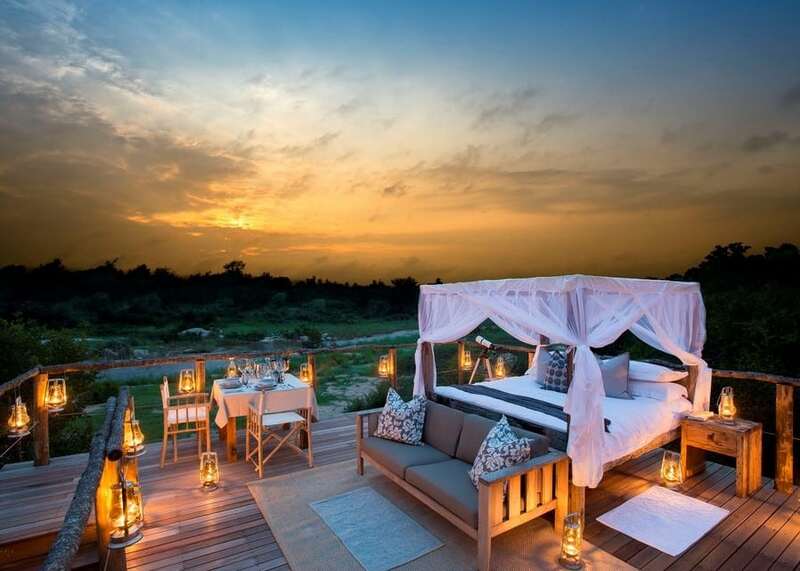 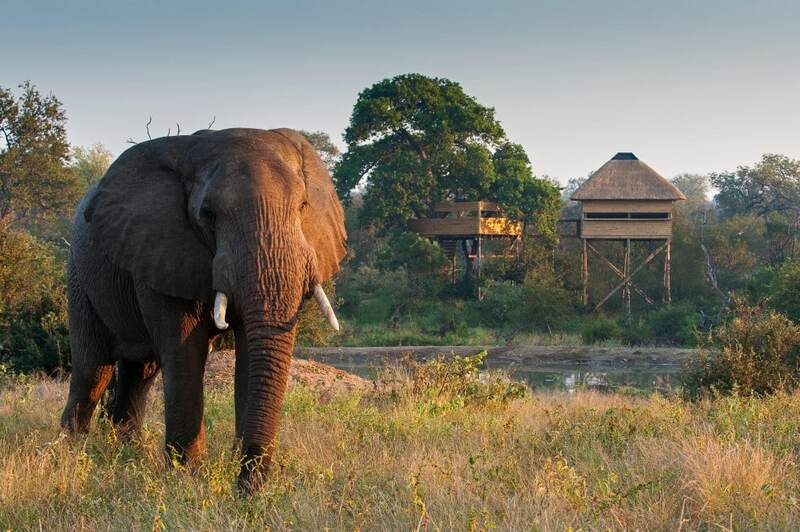 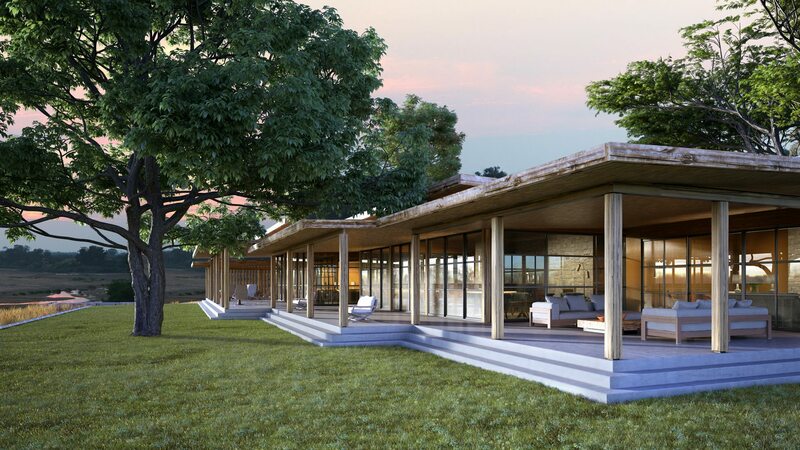 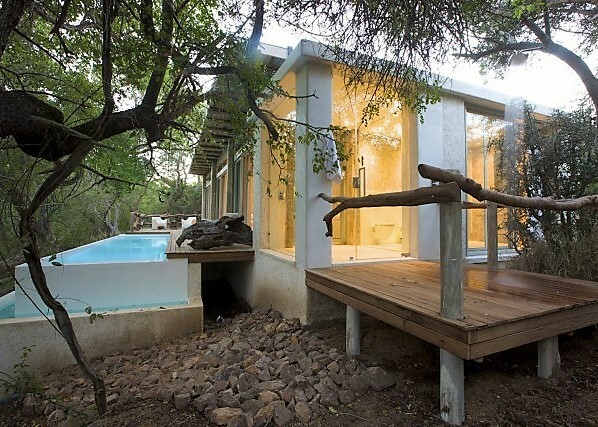 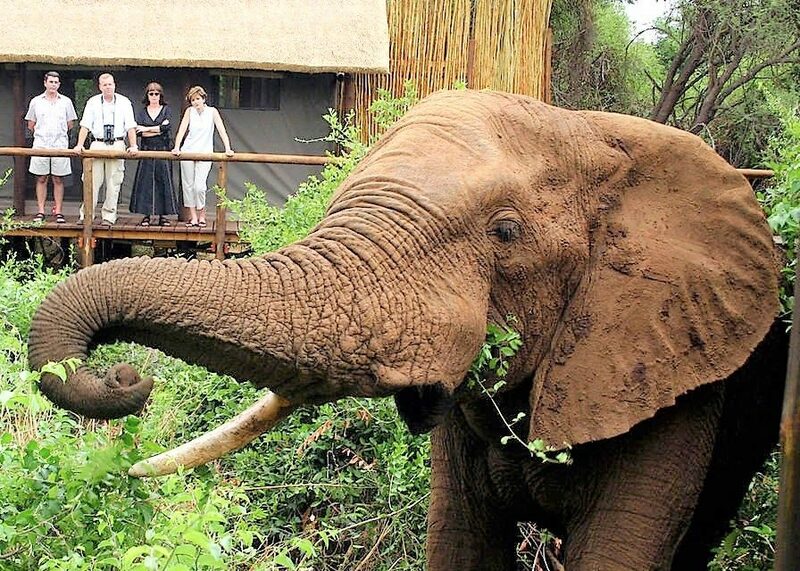 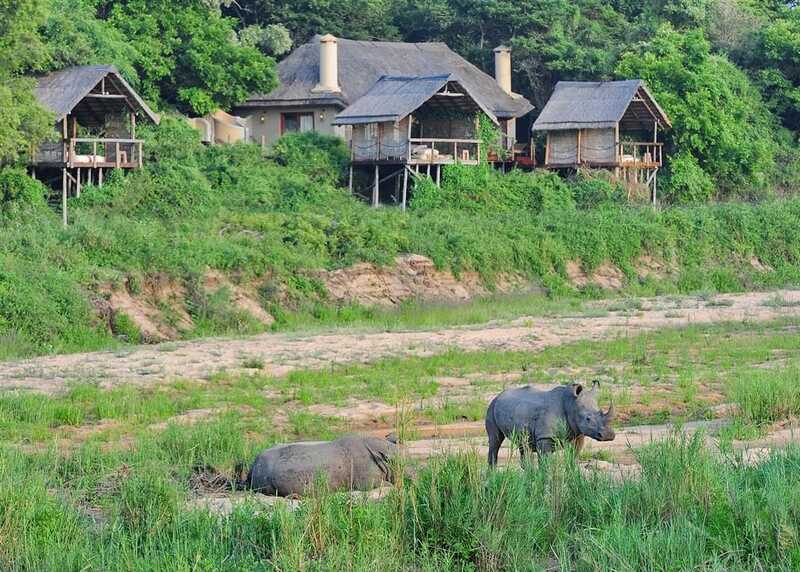 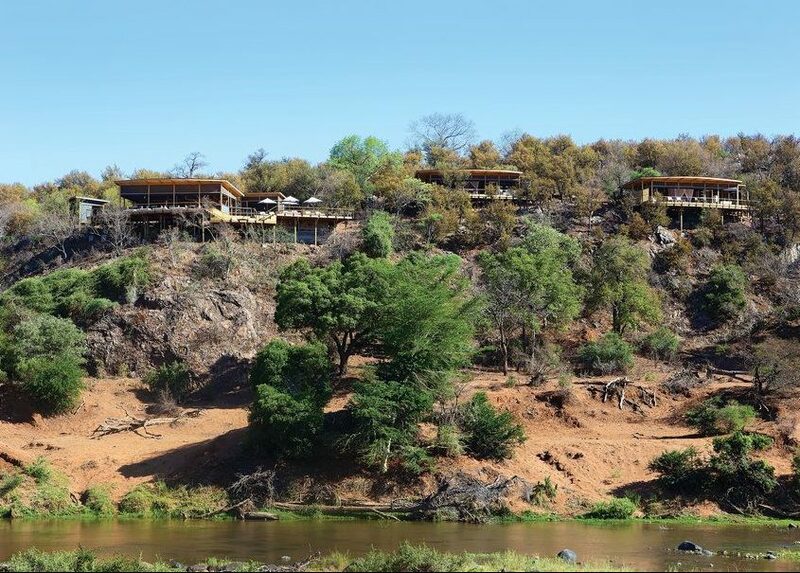 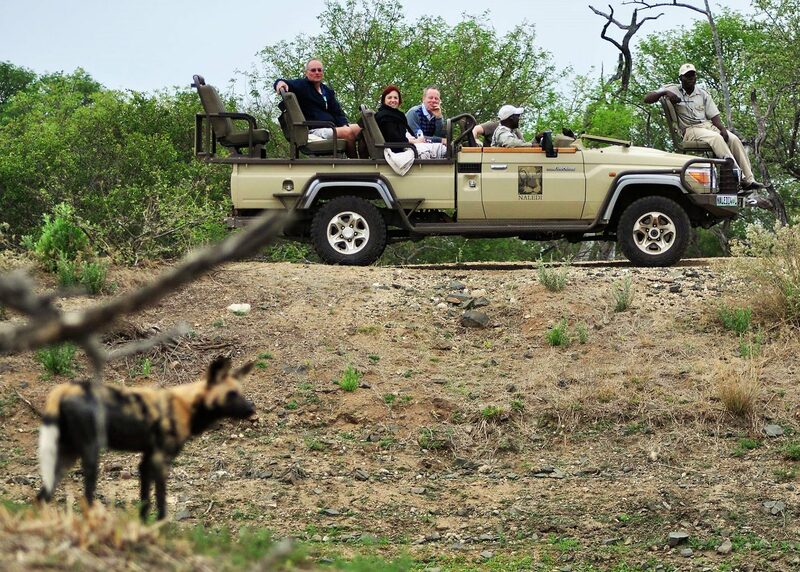 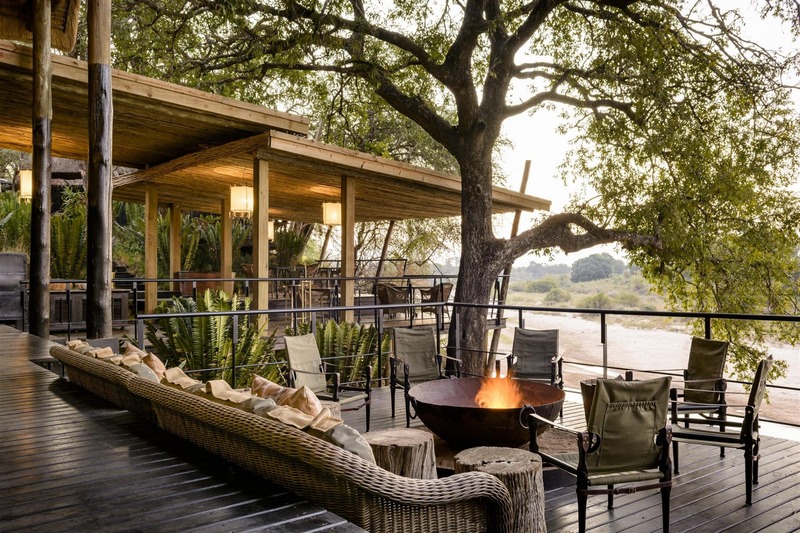 Comfortable rondavals or luxurious suites with Olifants view. 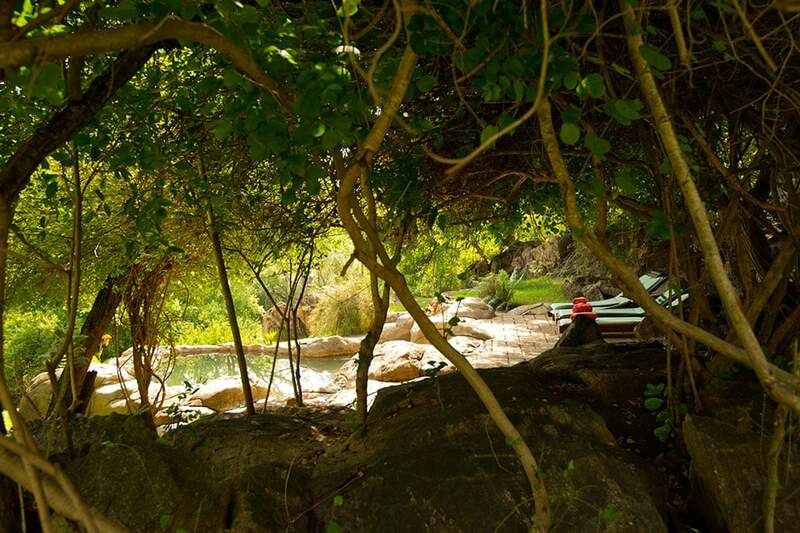 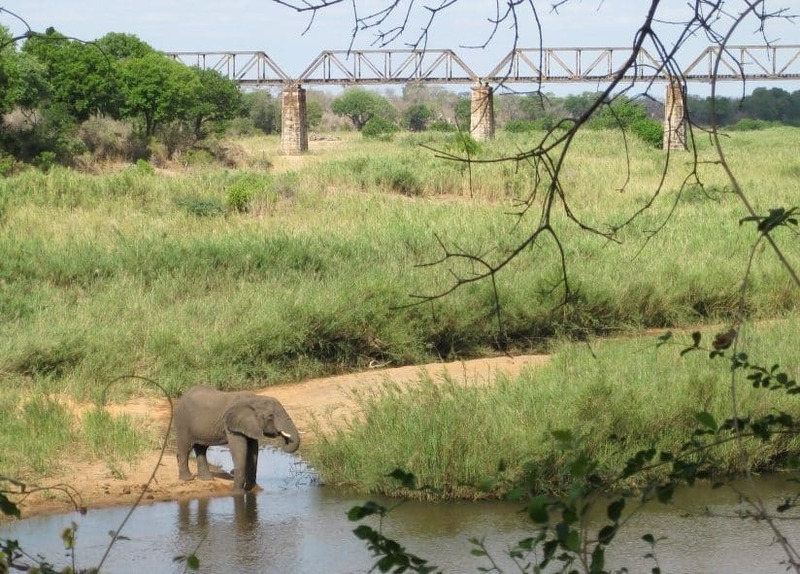 Abundant hippo and elephants under fig canopies on the riverbank. 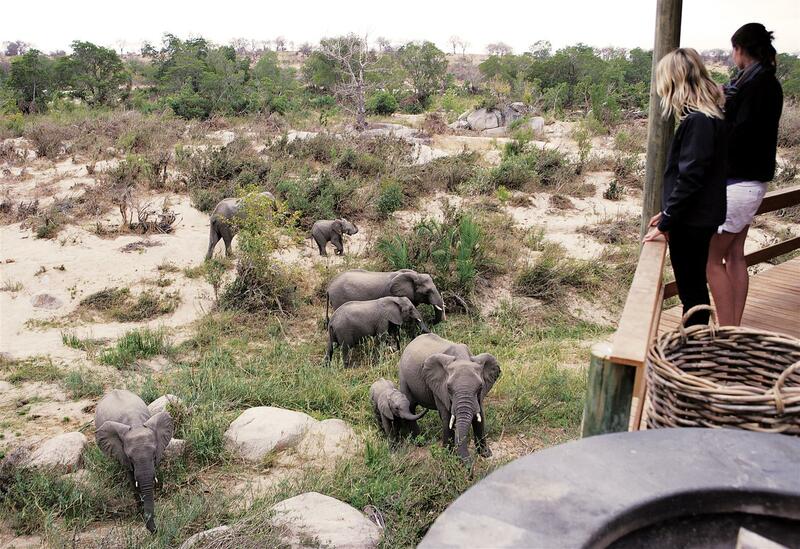 Good birds, Big Five. 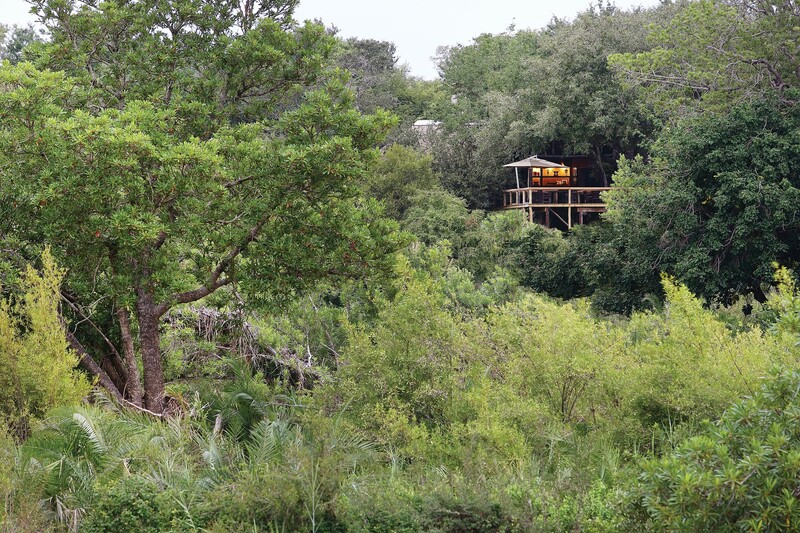 Lookout panorama deck and tower.